Hi. This is my idea for your company logo. I kept it clean and minimalistic and played around shape and geometry. 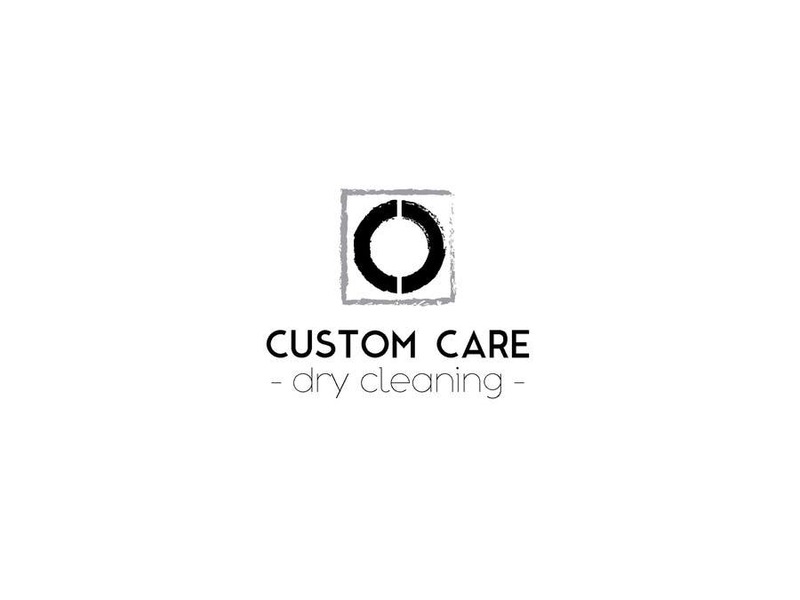 The logo (icon) concept was derived from the shape of dry cleaning machine and the letter CC. Program used: adobe illustrator. Feel free to comment and suggest anything. Best. Marija I.